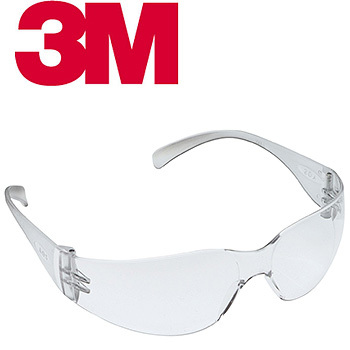 This low-weight protective eyewear by 3M can be worn by both men and women. The glasses are versatile, valuable, and affordable. The coverage is high with a wraparound coverage with the highest quality polycarbonate construction with a tough shell and lens which resists scratching for a contoured fit which also happens to be very comfortable.